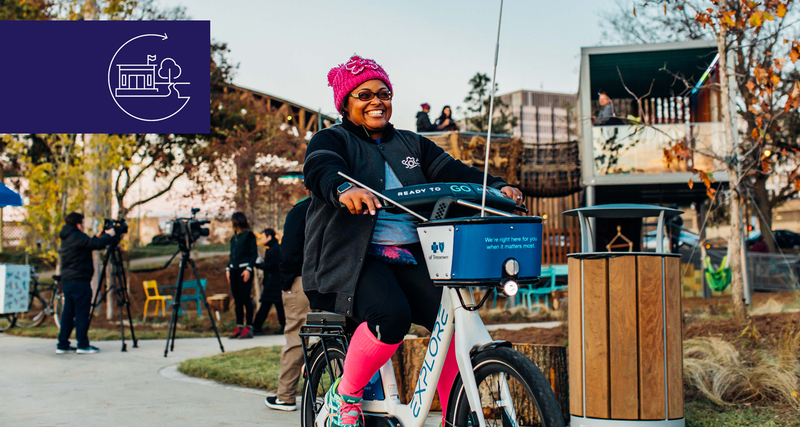 Adopting a portfolio approach to civic assets ensures that investments work together to produce positive social outcomes for neighborhoods and cities. Civic assets tend to be created and operated as individual investments, often under the purview of a single entity. This approach reflects the organization of most city governments, with siloed departments overseeing discrete aspects of city life. 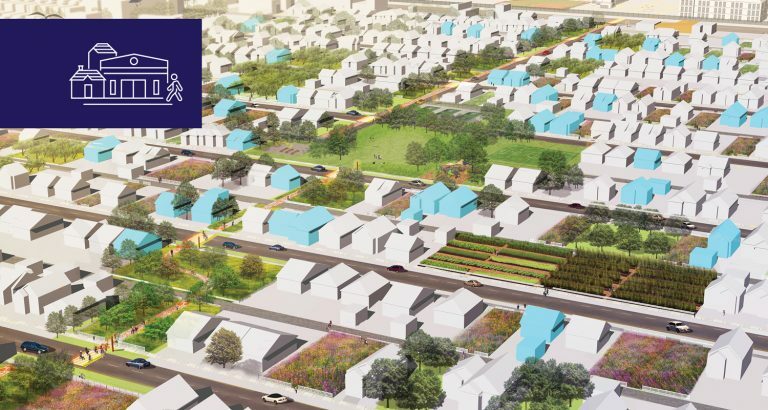 Although this approach may make sense from an administrative perspective, it fails to account for the interconnected nature of our cities. 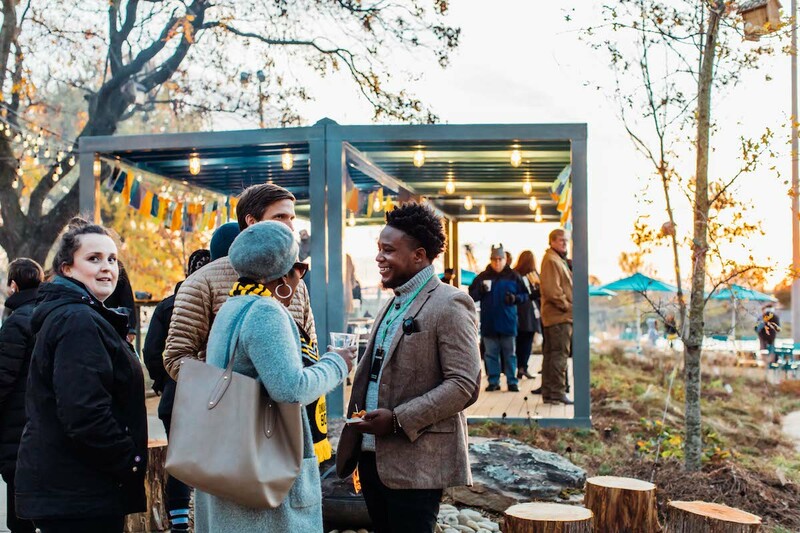 A portfolio approach, by contrast, recognizes that civic assets exist within a larger city ecosystem. It actively embraces collaboration across private, public and non-profit organizations and looks for opportunities to coordinate investment and activities so that the assets together can create a much greater positive impact than they would on their own. A handful of cities across the United States have already begun their own experiments with this new way of working. 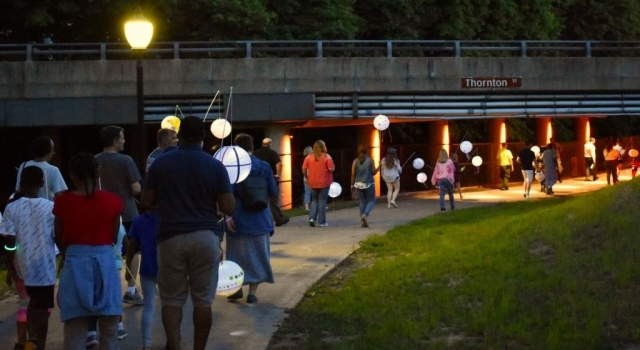 In Akron, investments in parks, trails, and plazas along the Ohio & Erie Canal Towpath have developed connections across three neighborhoods and increased residents’ access to nature while creating new programming opportunities for the surrounding community. 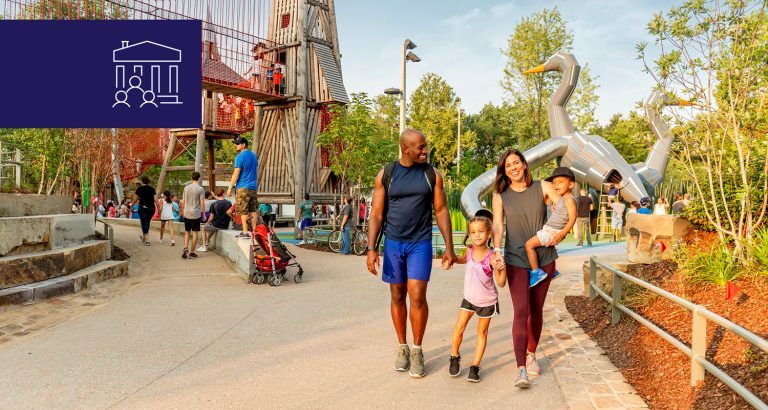 Civic investments in several parks, a public library, and a trail system linking downtown Memphis to the riverfront invite community engagement and greater connection to nature with well-designed physical spaces and a wide range of activities for people of all ages and backgrounds. Detroit’s multi-sector approach combined investments in streetscapes and the commercial corridor with the creation of a community park and a greenway path in and through the Fitzgerald neighborhood. 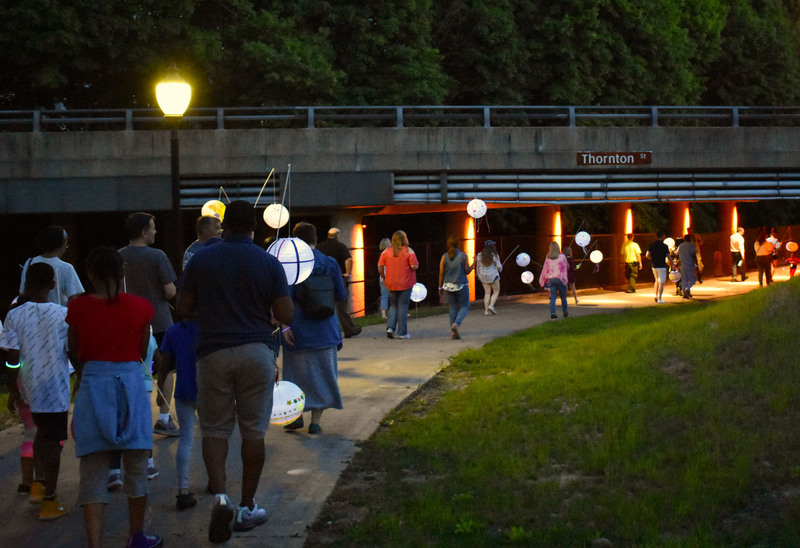 These and other civic investment projects are bringing people together to co-create assets that build a sense of community and restore public life. They use physical design and programming to actively welcome people of all backgrounds and encourage people to interact. They support environmental sustainability and create value that can be captured and redeployed in the community. They focus on measuring the outcomes that matter most and use these data to revise and refine their plans as needed. 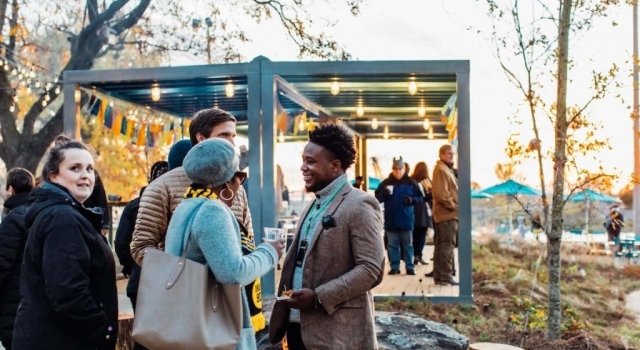 These cities are doing the hard work of transforming how they work in order to create meaningful civic spaces for their residents. 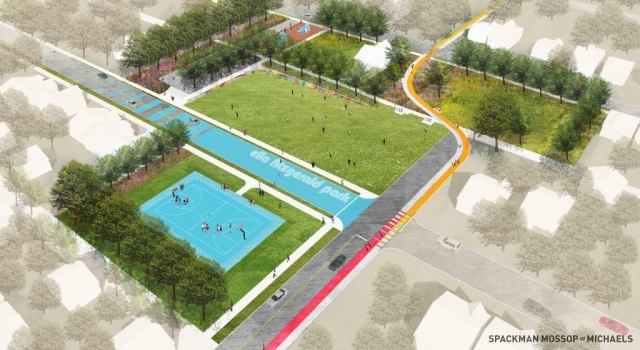 Managing a civic assets portfolio requires intentional efforts to bring together organizations, city departments, and communities that may not otherwise interact. This new way of working requires a holistic view and a coordinated plan of action that leverages stakeholders’ strengths to maximum effect.